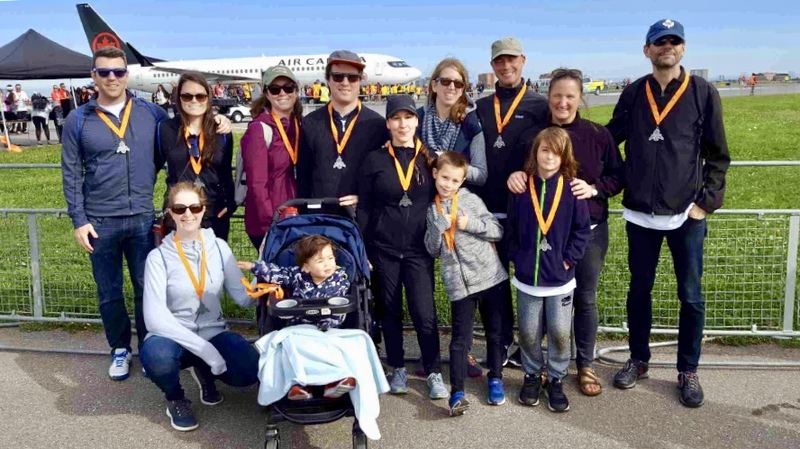 The Cathexis team had a fantastic time participating in the 11th Annual Runway Run at Toronto Pearson International Airport this past weekend. We decided to take part in the 2 km walk so that family members large and small could participate. It was a little chilly, but all around a fun experience to be able to walk on the runway. Cathexis has had the opportunity to work with the Greater Toronto Airports Authority (the GTAA) over the last year to help them measure the impact of their community investment program, the Propeller Project.